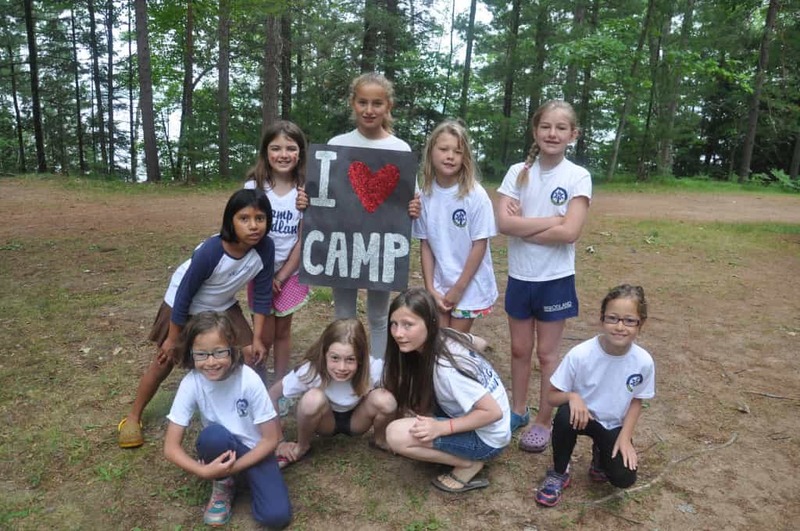 Camp Woodland | I Heart Camp Day, February 1, 2015!! I Heart Camp Day, February 1, 2015!! 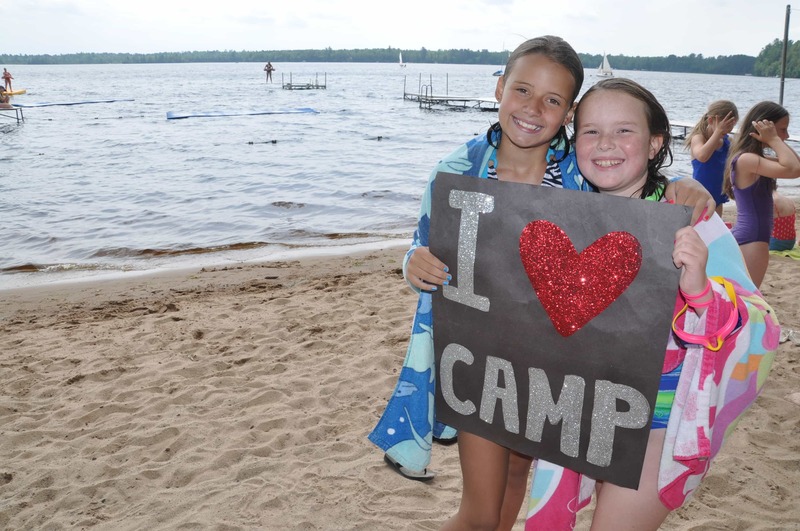 February 1, 2015 is National I Heart Camp Day! Help us spread the word on the importance of summer camp. Remember all those funny pictures we took of you with the “I heart Camp ” Poster. Well, on February 1, 2015 Camp Woodland campers, parents, and staff are encouraged to post their ” I heart Camp” photo as their Facebook Profile. Don’t have Facebook? All you have to do is: 1- find your picture, 2- download it by clicking the download tab on the bottom right of the photo, 3-Post it this Sunday, Feburary 1!